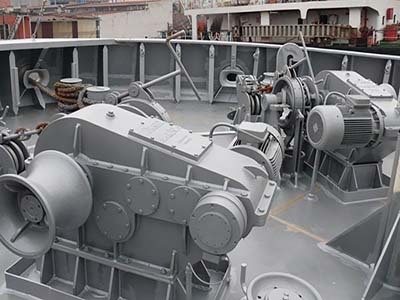 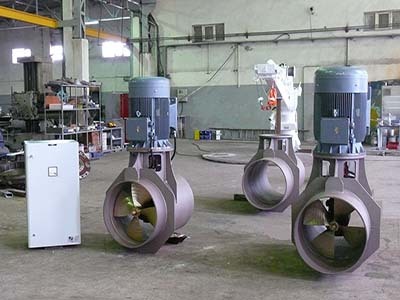 We design and manufacture Best Quality, High Technology Marine Winch, Crane, Life Saving Equipment and Propulsion Systems, perfectly working under Harsh Marine Conditions. 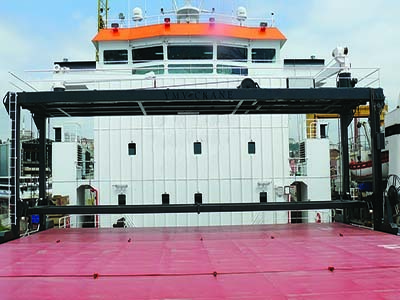 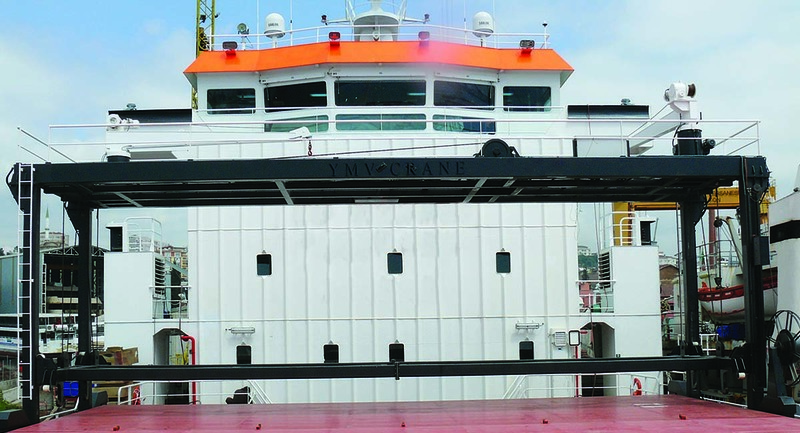 YMV provides Marine Crane, Winch, Life-Saving and Propulsion System solutions from Istanbul to Maritime Industry with more than 55 years of experience. 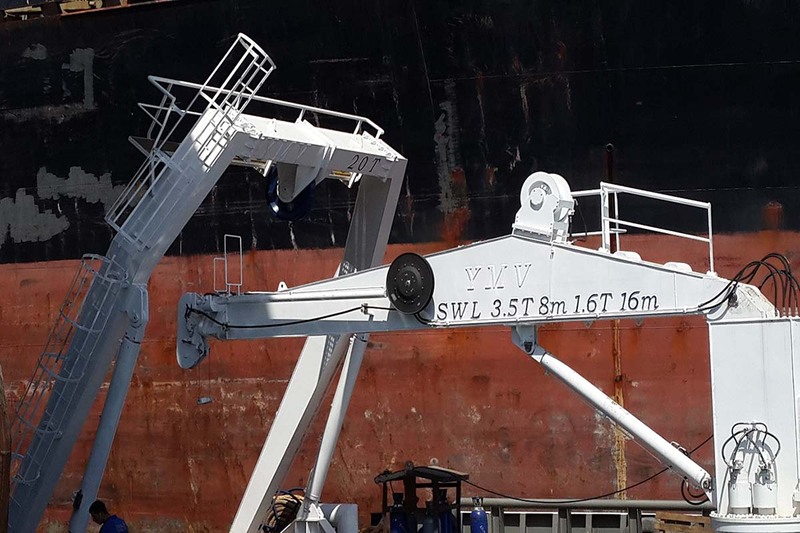 YMV team had effective business meetings with International Maritime Professionals in SMM International Maritime Fair in Hamburg Germany. 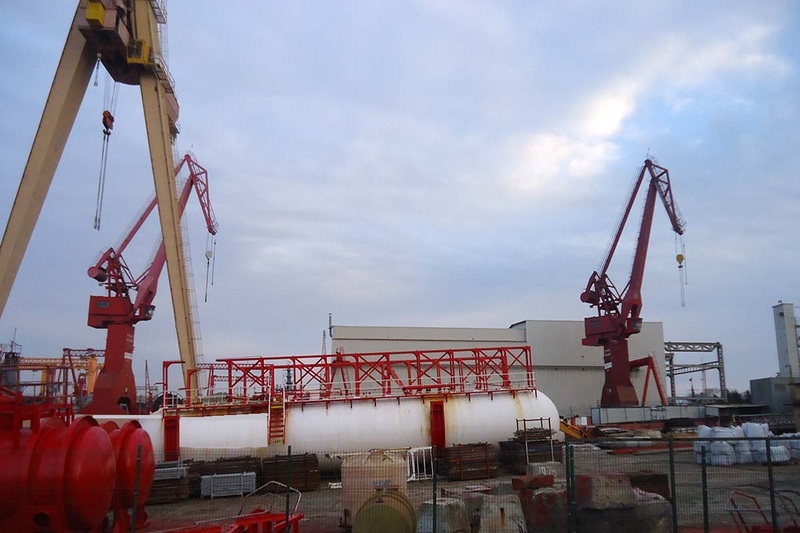 YMV has signed a contract with İstanbul Shipyard in Turkey to deliver the complete deck equipment for their newbuilding Chemical Tanker NB32. YMV delivered 160 kW Electric driven and 12,5 kN Hydraulic driven two units of Bow thrusters to Bogazici Shipping New Building Tugboat. 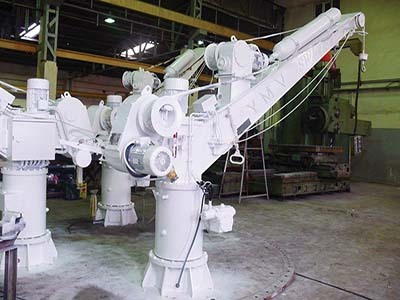 YMV delivered Turkey's first Active Heave Compensation Winch after successful Sea Acceptance Test. 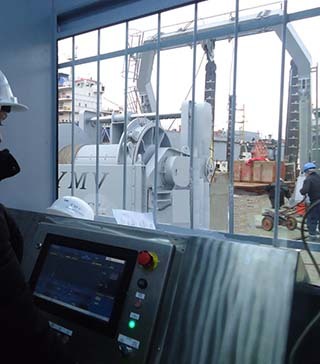 YMV 3000mt Active Heave Compensation Rescue Winch passed Harbour Acceptance Test succesfully. YMV AFrame and YMV Towing Winch were delivered to Almar Shipyard. 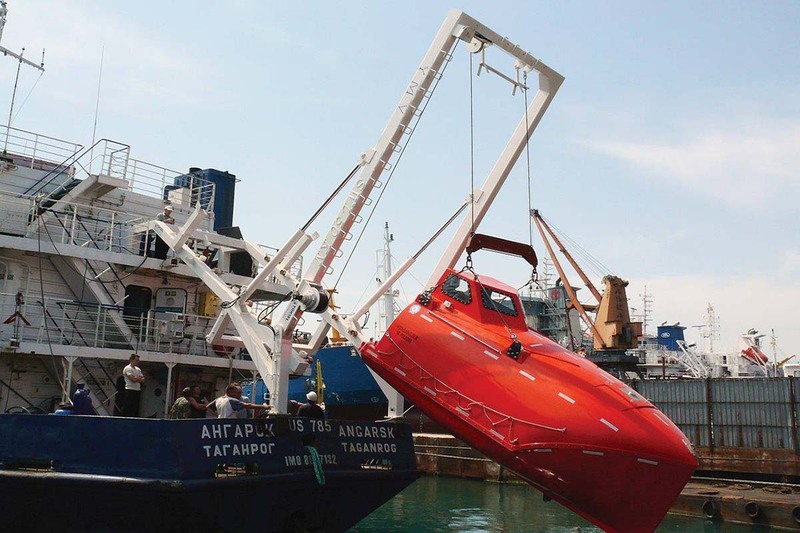 SWL 10T@3000mt Active Heave Compensation Rescue Winch was approved by Turk Loydu Class Authority. 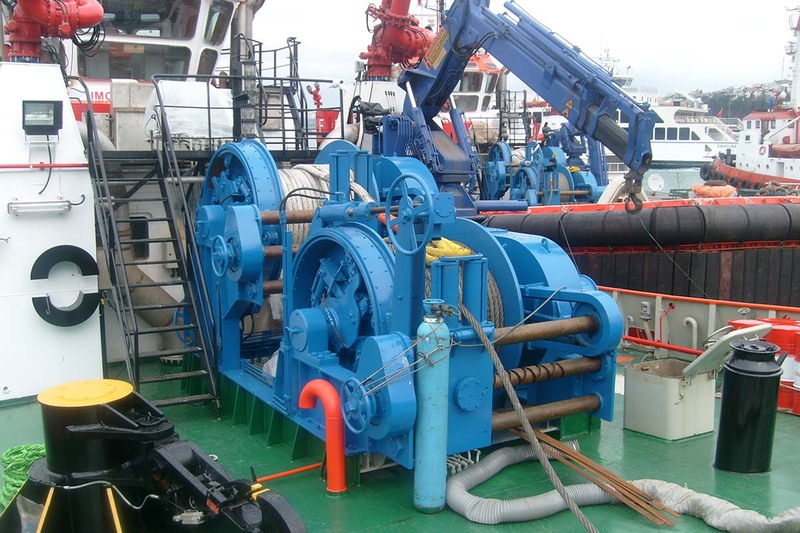 Telescopic Crane and Towing Winch were delivered to Arena Offshore Supply Vessel. Experienced YMV technical and design team, provides Marine Crane, Winch, Life-Saving Equipment, Propulsion and Deck Equipment solutions to customers according to industrial and operational needings.